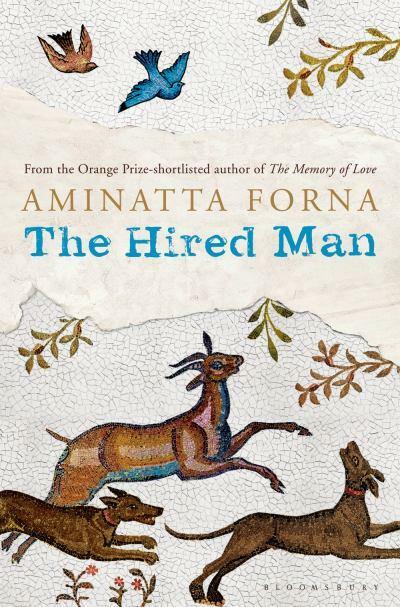 Aminatta Forna’s latest novel will be available on Amazon and in stores on March 28th. The Hired Man takes place in Croatia and deals with themes of longing, loss, war, and love. Synopsis: Gost is surrounded by mountains and fields of wild flowers. The summer sun burns. The winter brings freezing winds. Beyond the boundaries of the town an old house which has lain empty for years is showing signs of life. One of the windows, glass darkened with dirt, today stands open, and the lively chatter of English voices carries across the fallow fields. Laura and her teenage children have arrived. A short distance away lies the hut of Duro Kolak who lives alone with his two hunting dogs. As he helps Laura with repairs to the old house, they uncover a mosaic beneath the ruined plaster and, in the rising heat of summer, painstakingly restore it. But Gost is not all it seems; conflicts long past still suppurate beneath the scars. 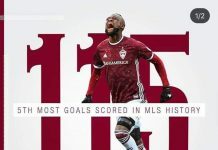 Solomon Berewa rises from the DEAD! !